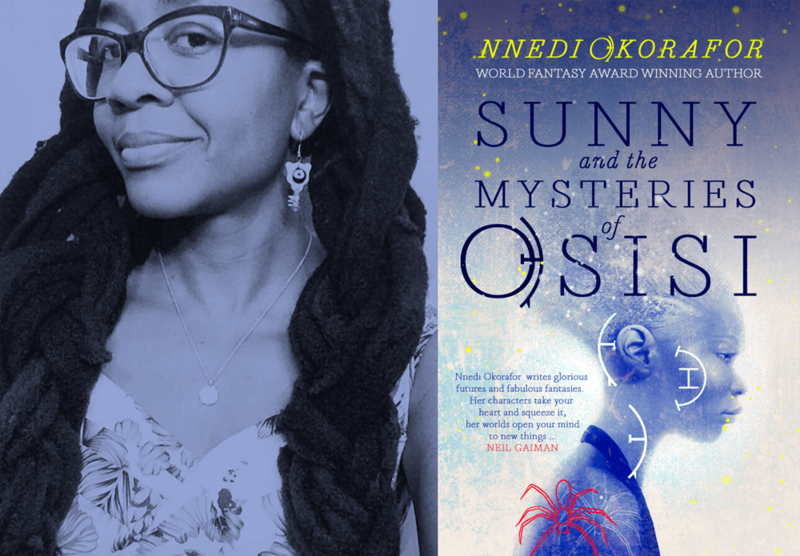 Cassava Republic Press has revealed the cover for the African and European edition of Sunny and the Mysteries of Osisi by award-winning fantasy writer Nnedi Okorafor, the sequel to What Sunny Saw in the Flames, published as the Akata Witch series in the USA. The second instalment of the Young Adult fantasy series takes us one year into the future, as 13-year-old Sunny Nwazue continues her juju training in Leopard Knocks, a city in Nigeria inhabited by magic wielders. With the help of her friends and her mentor, Sugar Cream, Sunny must harness her newly discovered powers to defeat Ekwensu, a terrifying lake monster who is determined to usher in the apocalypse. If that wasn’t complicated enough, Sunny must do all of this without revealing her true identity to her family. As well as being a fantasy novel, Sunny and the Mysteries of Osisi is also infused with Okorafor’s astute critiques of contemporary society, as she draws attention to issues like police brutality and misogyny within the family unit. 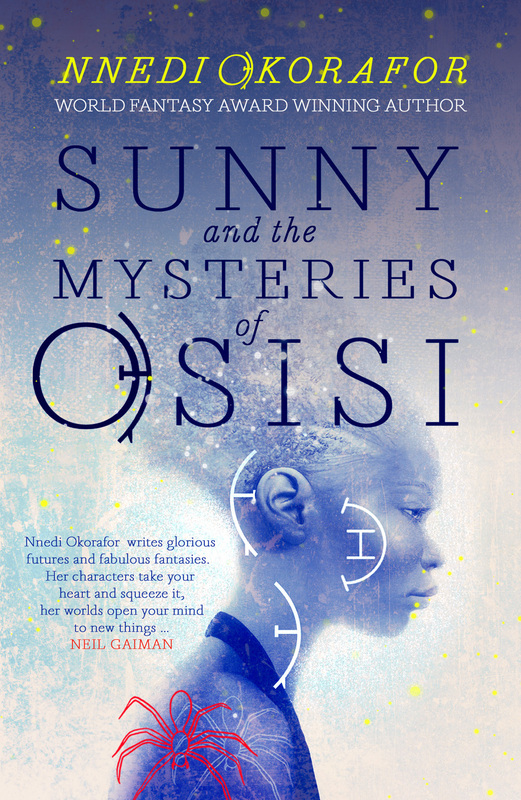 However, in true Afrofuturist tradition, Sunny is a creative reimagining of the African past where book knowledge is centre stage and rewarded, where an albinism is sacred and gendered capabilities are dissolved. Weaving together culture, history, magic and adventure, Okorafor has created a rich and mystifying West Africa that is at once ancient and modern. Do we like the cover? Hell yeah. We love it. We can’t wait to read it.